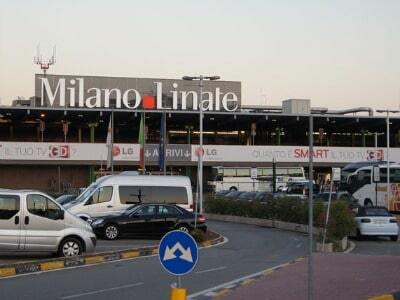 AIRPORT – Milan Linate Airport – Milan Linate airport is to close from July 27 until Oct 27, 2019, to allow for renovation works. Majority flights to be re-routed to Milan Malpensa Airport. STRIKE – Milan – Some airport personnel in Milan Airports will strike for 24 hours, from 00:00 to 23:59, April 13. Check with your ticket office whether this affects your flight Details.